On track to graduate in 2019. Reside and attend high school in either Oregon or Washington. Be currently enrolled in a theatre class or after-school theatre program. Have plans to pursue a theatre-related career and take corresponding theatre classes in college. Not just one… but TWO talented students will be selected and will each receive a $5,000 scholarship. We will select one winner in Oregon and one winner in Washington. 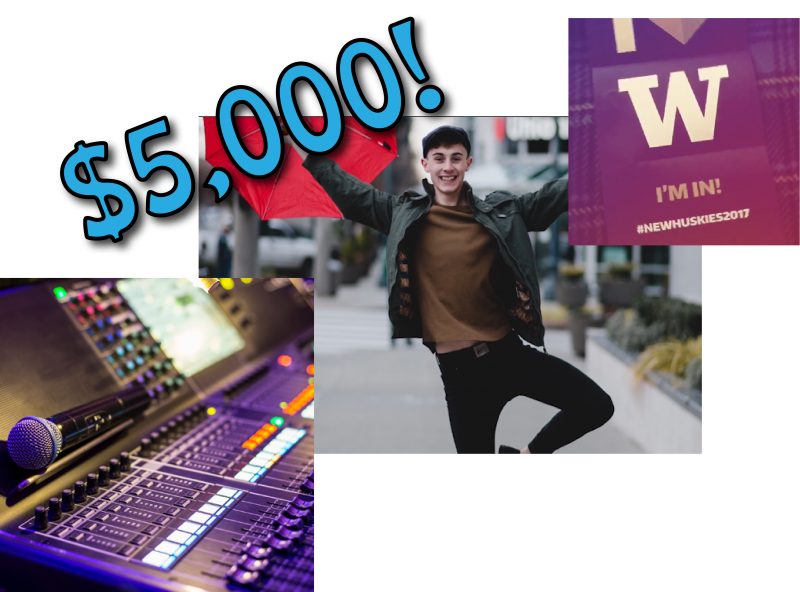 If you fit the above qualifications, and want to receive $5,000 toward your dream of pursuing a theatre-related career, apply today! 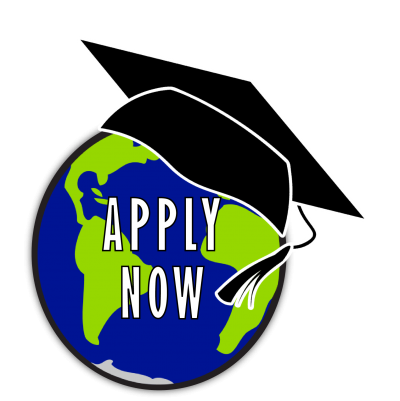 Follow us to see additional updates throughout the application process!